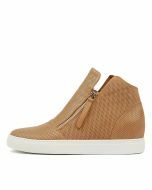 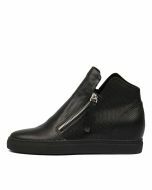 Sturdy and stylish, GISELLO are a chic alternative to your off-duty sneakers, with their on-trend athleisure soles and pin-punched leather upper. 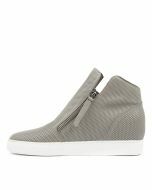 The sleek silhouette is finished with utilitarian zippers for ease slipping them on and rests upon a concealed wedge for subtle height that won't compromise comfort. 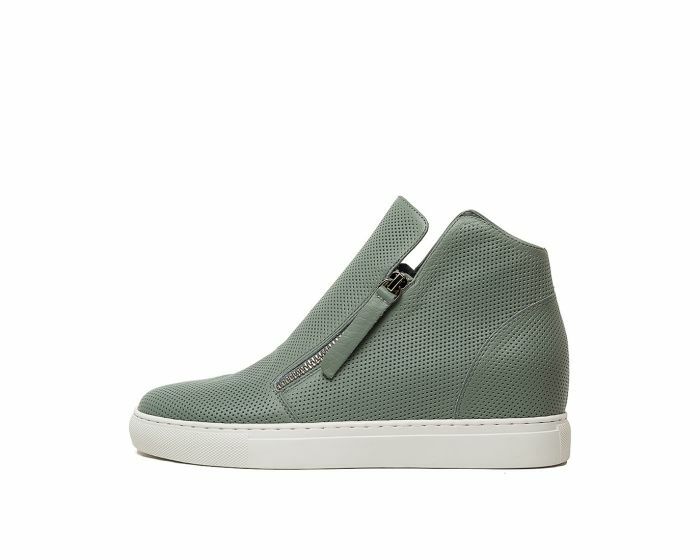 Show off the ankle-hitting height with cropped jeans or midi skirts.